Within the scope of the European Days, a presentation of the “The European Union – The presentation of the postal stamp regarding the Georgian collaboration” was held. The stamp was presented by the Minister of European and Euro-Atlatic Integration of Georgia – Mr. David Bakradze, the Deputy Minister of Economy and Sustainable Development – Mr. David Khutsishvili, and the head of the EU delegation – Mr. Janos Herman. The presentation was attended by the Minister of Education and Science of Georgia – Ms. Tamar Sanikidze, the diplomatic corps, non-governmental organizations and the media representatives. 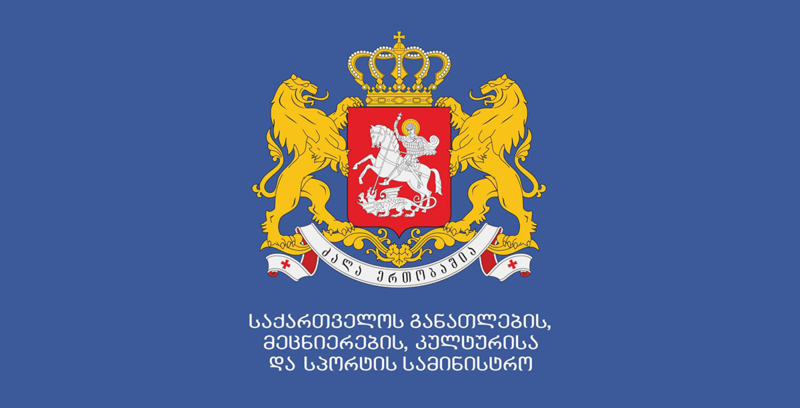 Due to the fact that the year of 2016 was announced as the European State year, and Georgia is celebrating its 25th anniversary of independence – when the society took the path of development towards the European Union and its core values, the publication of the stamp has a special importance for the cooperation between the two parties. 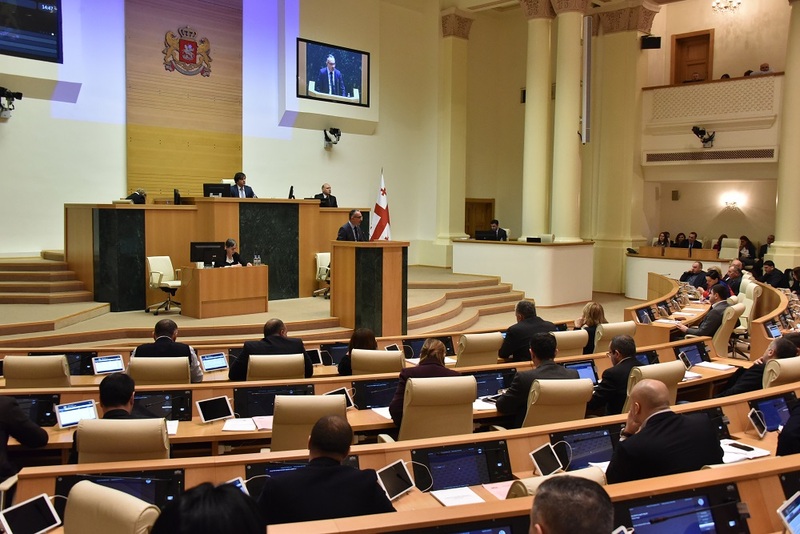 It once again underlines the significance of the European integration in Georgia. Within the event framework, a presentation of a book published by the Center for Development and Democracy (CDD) - “Georgia and the European Union Development and Reform” and an audio book developed by the Blind and the Deaf Abkhaz Union - “Hera” - “the European Union - the foreign policy priorities " wash held. Furthermore, the event was organized by the NATO and EU Information Center. The supporters of the project are as follows: The Ministry of Economy and Sustainable Development, Georgian Post Office, Center for Democracy and Development (CDD) the City Council, V. Sarajishvili Tbilisi State Conservatory, and the Office of the State Minister of Georgia on European & Euro-Atlantic Integration.